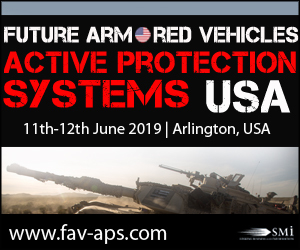 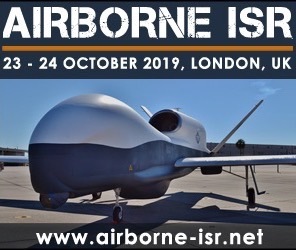 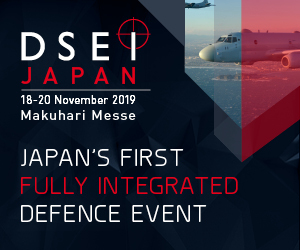 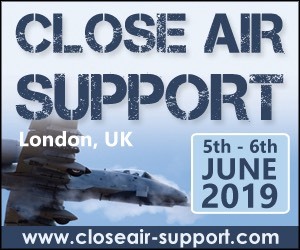 SMi reports: The 4th annual Future Armoured Vehicles Weapon Systems conference is set to return to London on 5th and 6th June 2019. 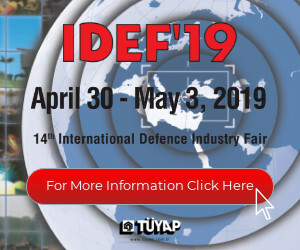 As armoured vehicles are required to operate across diverse environments and against varying enemy forces, they need to be able to deliver the firepower required to eliminate these adversaries. 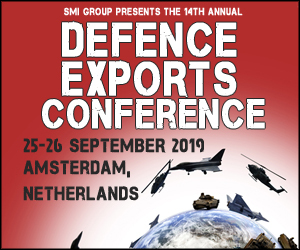 To find out more information and to register for the conference visit http://www.fav-ws.com.